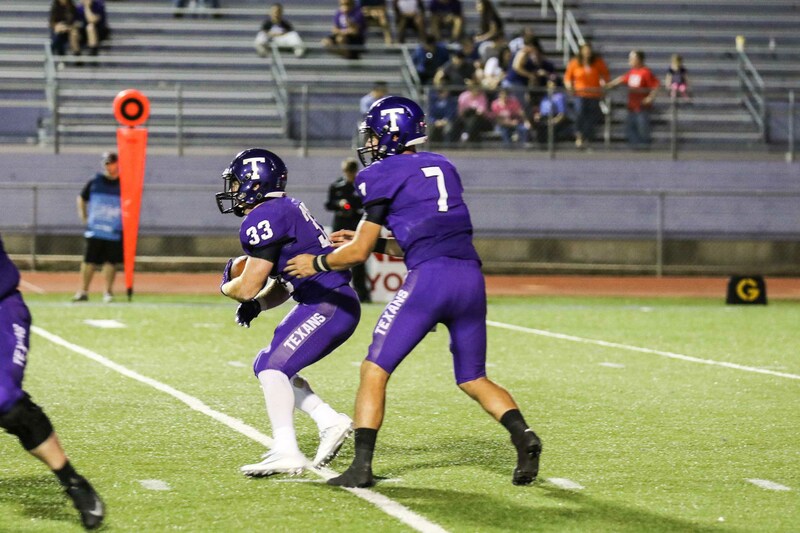 Zed Woerner is a senior quarterback for the Tarleton State University Texans football team. 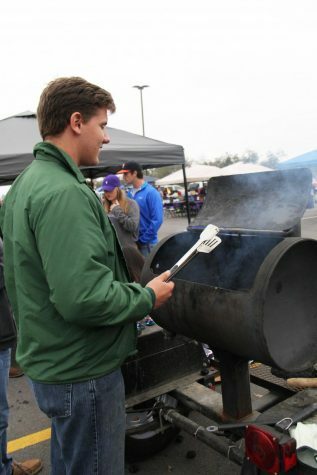 Woerner is from Marble Fall, Texas, where he attended Marble Falls High School. 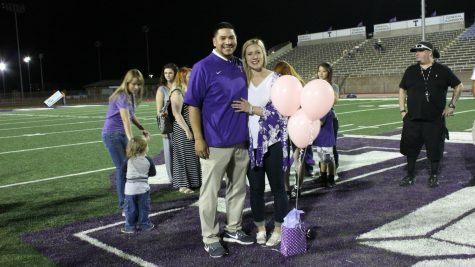 After graduation, Woerner chose to attend Tarleton and is majoring in Kinesiology. 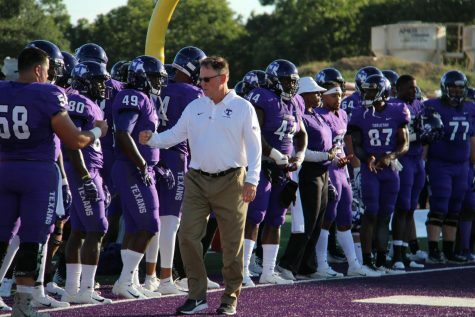 During his freshman year at Tarleton he made Lone Star Conference Commissioner’s Honor Roll. In the year 2013, due to an injury Woerner sat out the entire season and received a medical redshirt. 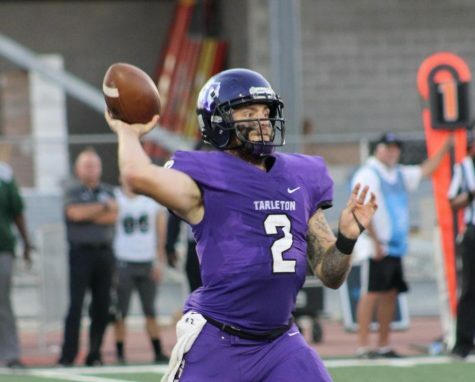 Coming into his third year at Tarleton, Woerner broke the school’s record by throwing for 470 yards on 46-56 passing during his first career game. 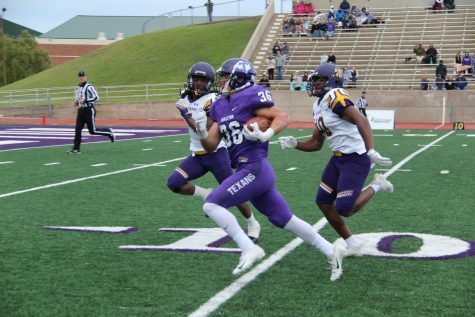 Woerner threw three straight 300-yard games during the final games of the season, along with receiving the LSC Commissioner’ Honor Roll again. Last season, Woerner completed 62.5 percent of his passes with 20 touchdowns and 2,165 yards. Along with four 300-yard passing games. JTAC: What has playing football taught you over the years of playing? Woerner: It has taught me a lot about people in general. How they react to stuff and how they handle situations in life. It also teaches you how to handle different situations in life, the good and the bad. It’s more of a character-builder and teaches life lessons than anything. JTAC: What do you love most about the game of football? Woerner: I love the competition; as an athlete we are all competitive. That’s my number one, competing, and I like to compete against guys that have that same passion for competition as I do. JTAC: What is your favorite thing about being a student athlete? Woerner: I think being around a thousand students that enjoy the game and get pumped up about it making it more of a fun atmosphere. It’s still a job and you still have to do what you need to do or you aren’t going to get paid. Just having that many students around and excited about the game makes it all worth it. JTAC: What are your plans after graduation? Woerner: I am actually trying to get into dental school. I want to go into anywhere from general dentistry to surgeon, or anywhere in-between.